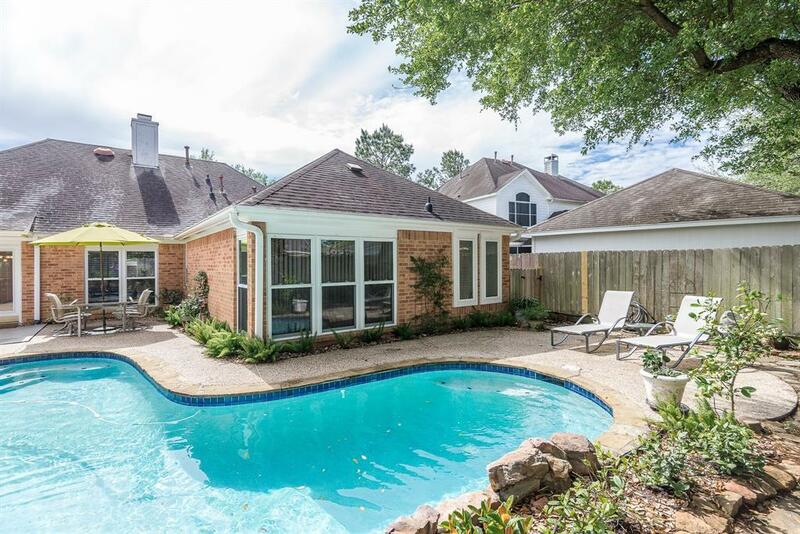 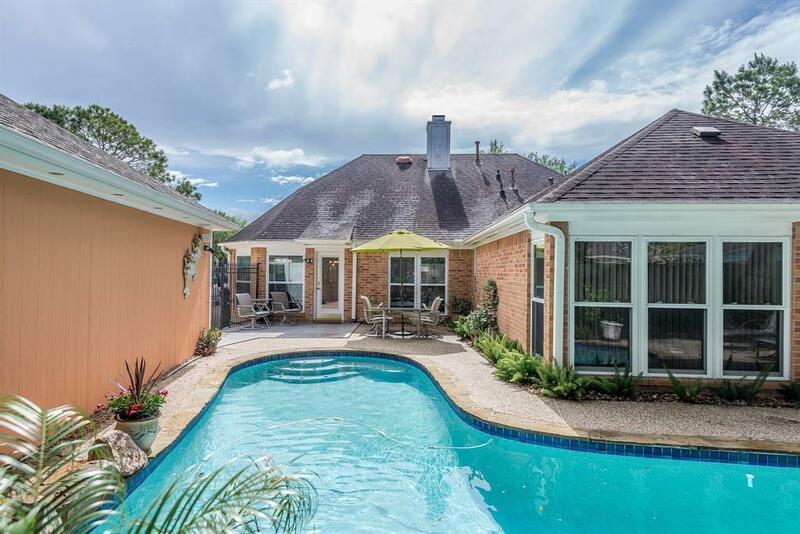 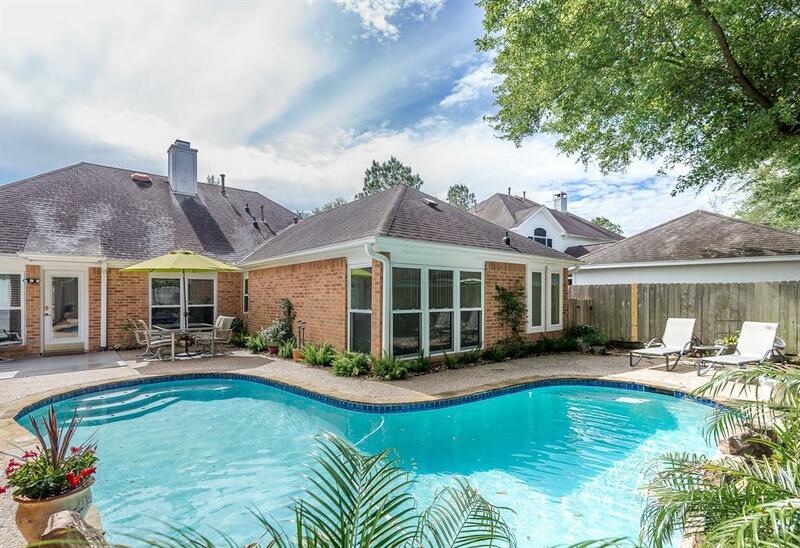 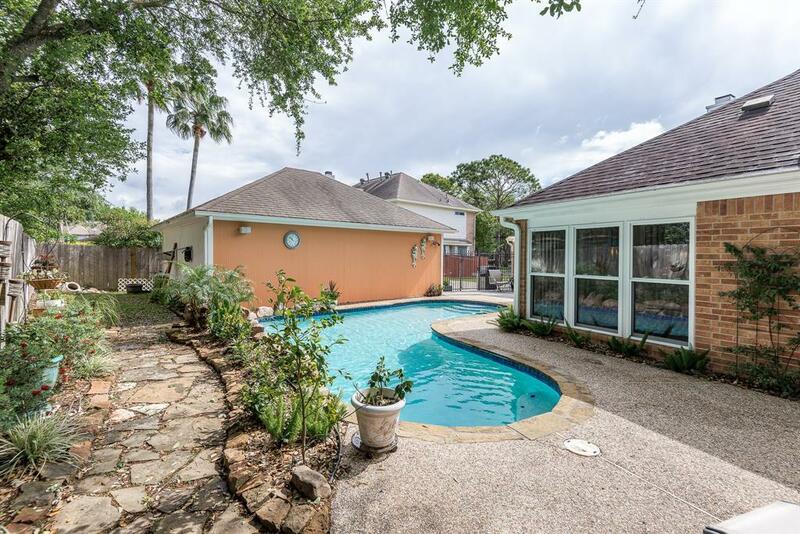 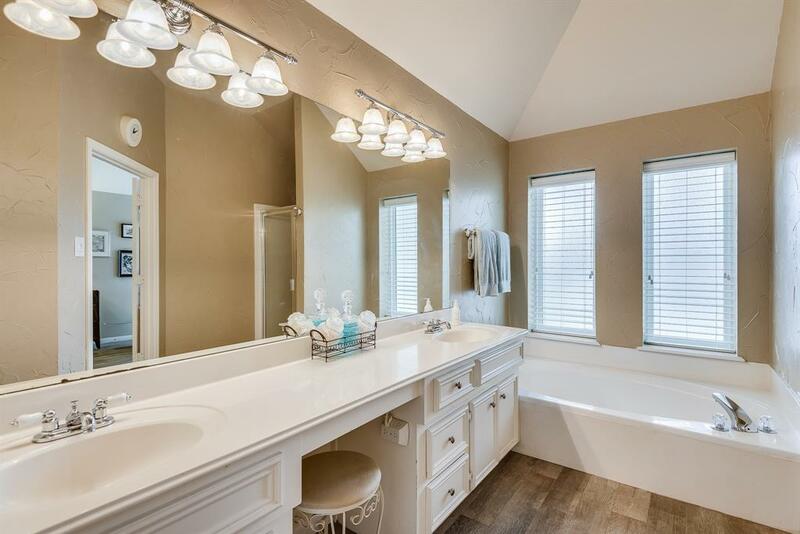 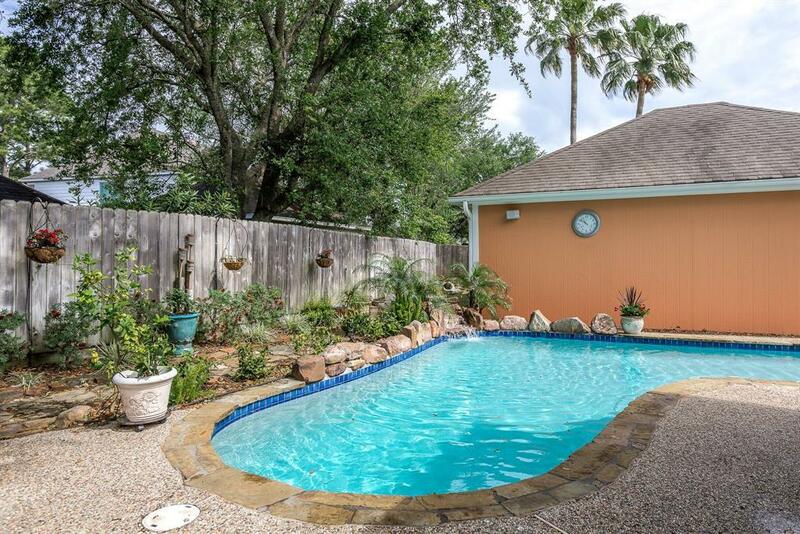 You will love this well maintained one-story home with a private swimming pool just in time for summer fun! 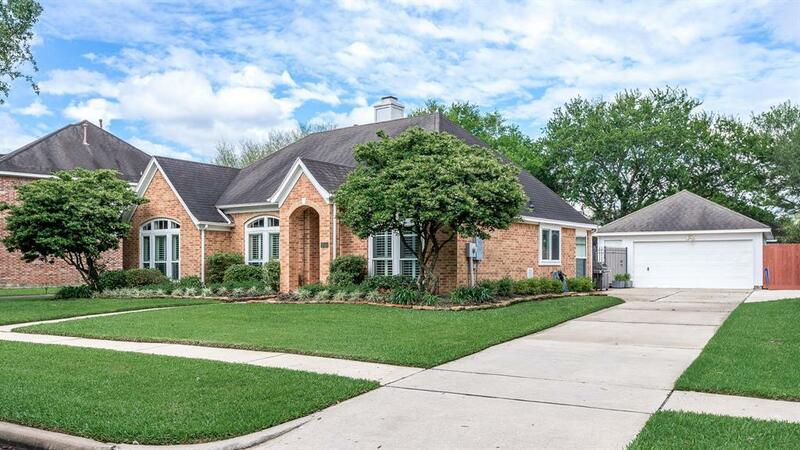 Professional landscaping and sprinkler system front and back. 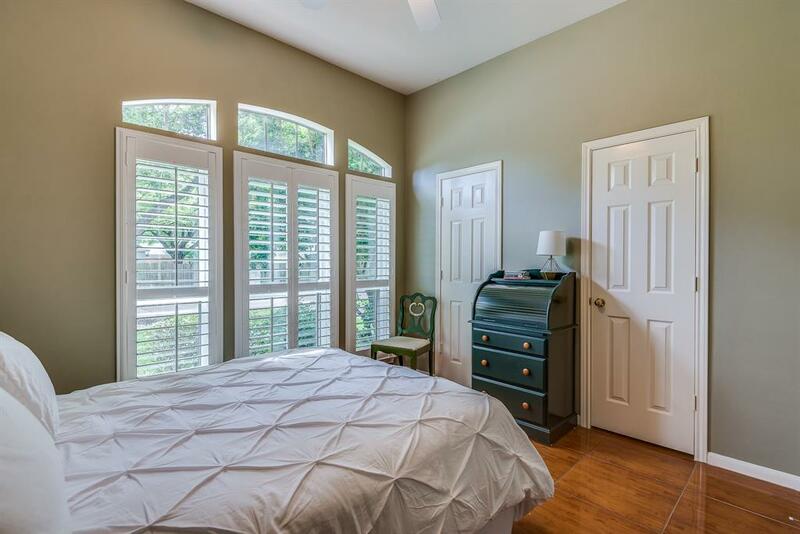 Updated low-E windows and Plantation shutters for energy savings. 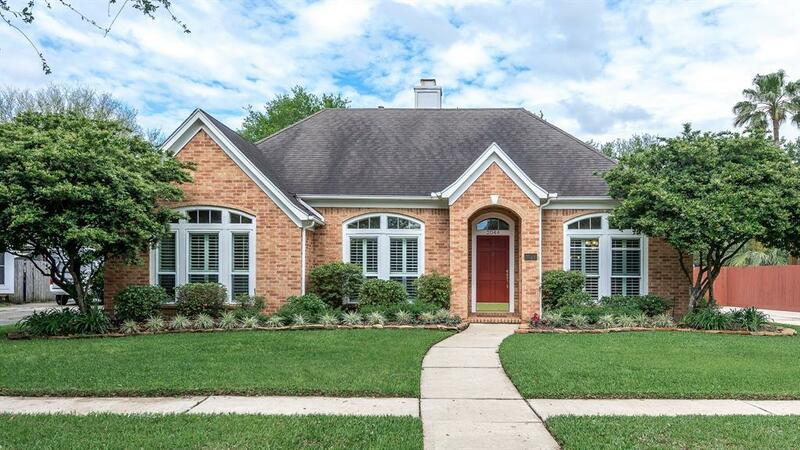 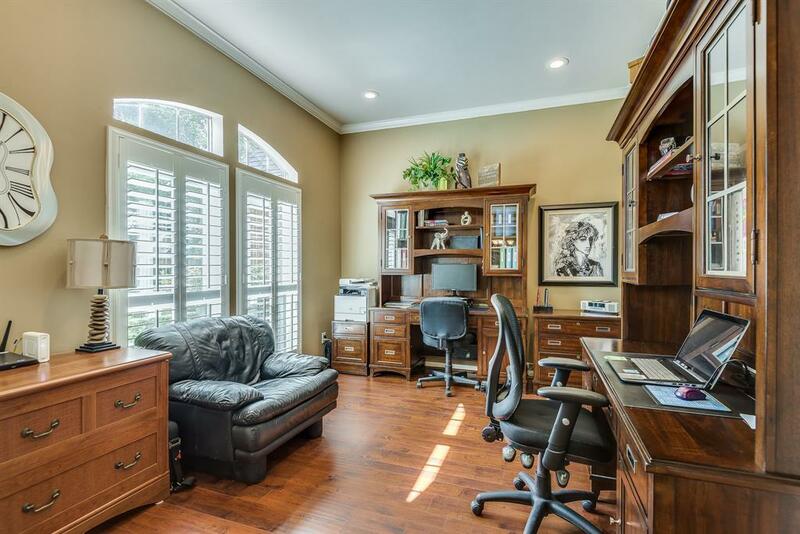 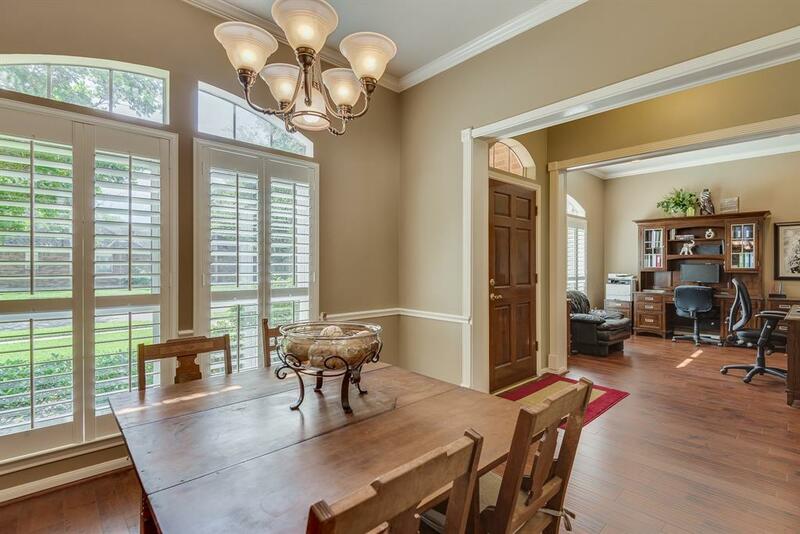 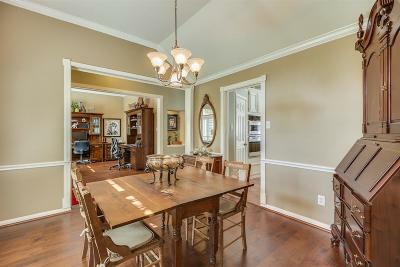 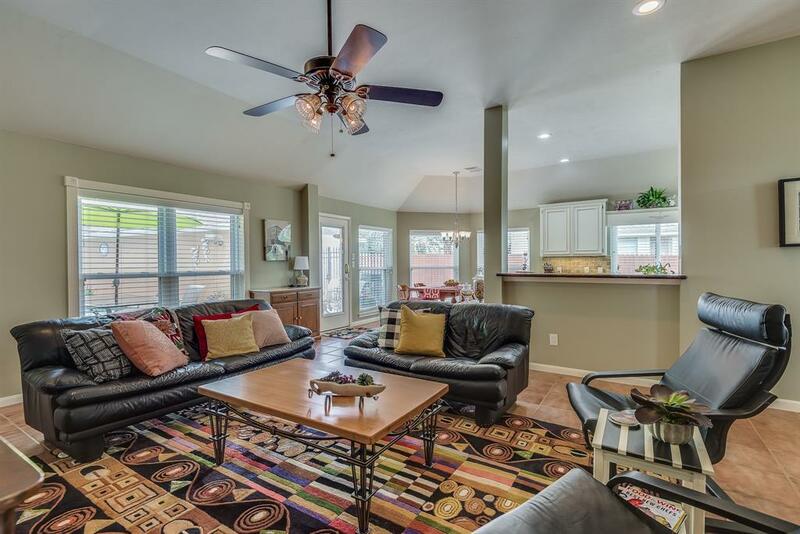 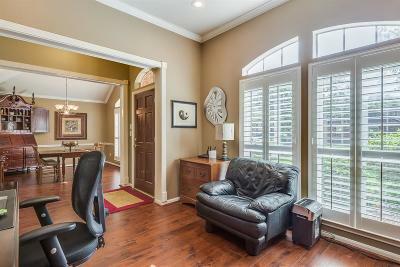 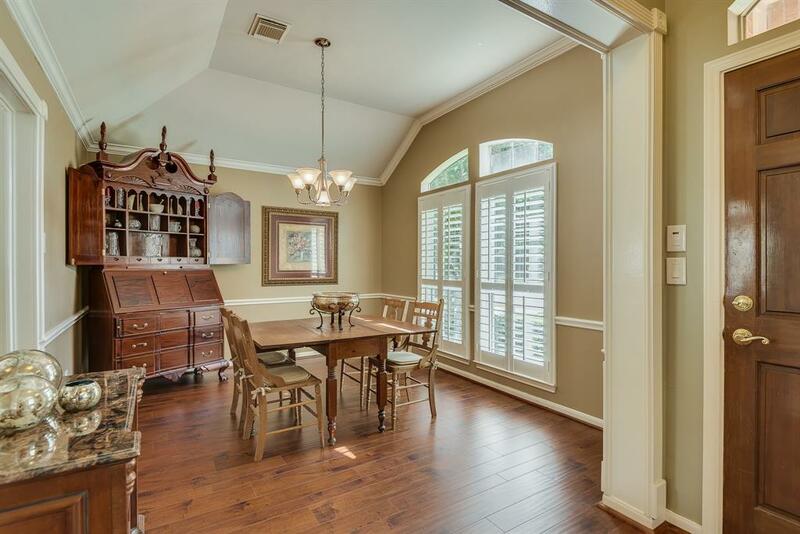 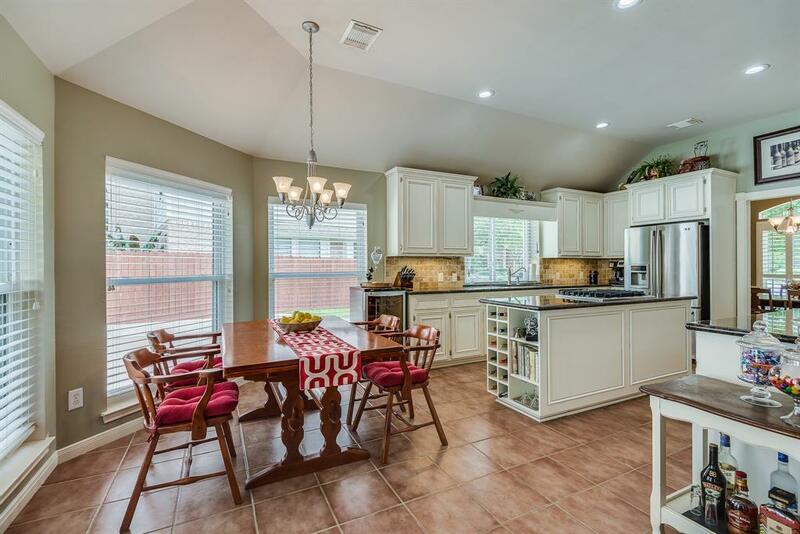 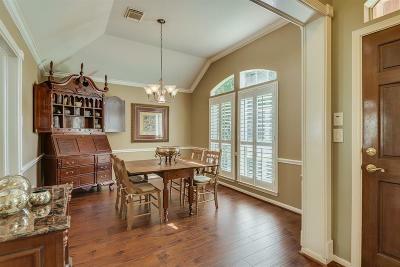 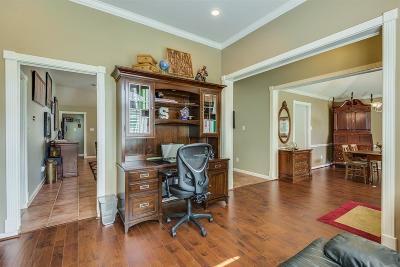 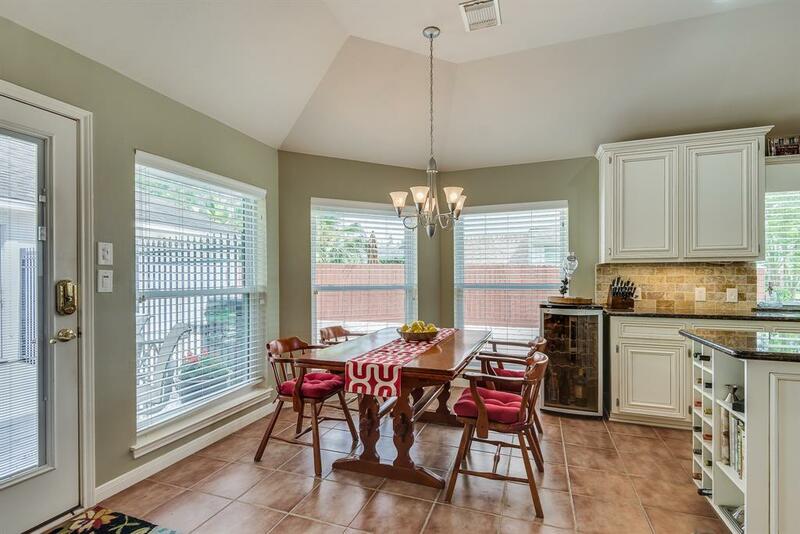 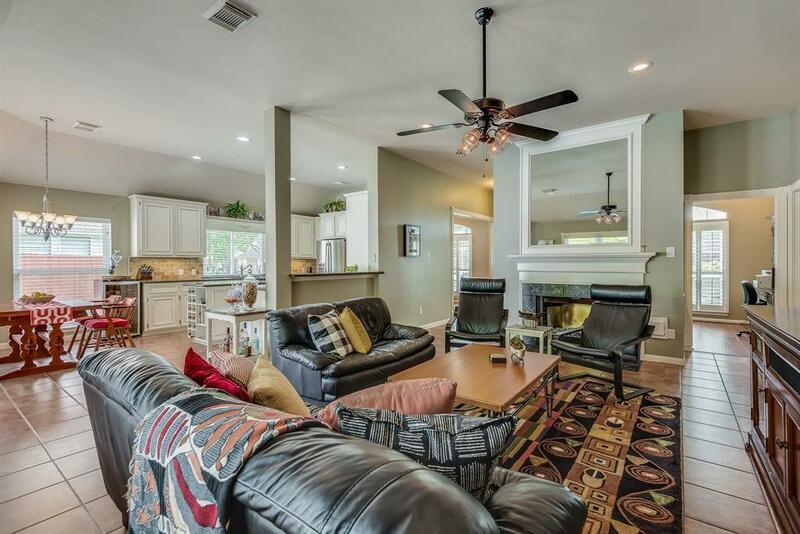 This great layout includes a formal dining room, study and 4 bedrooms. 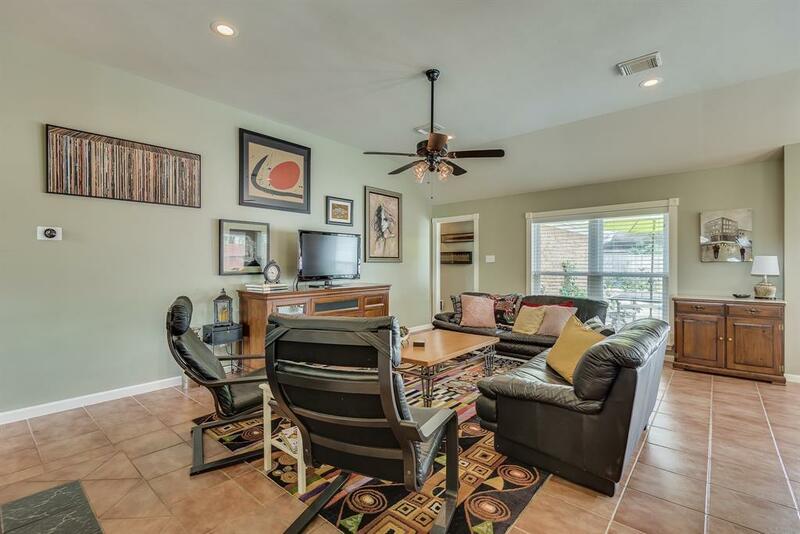 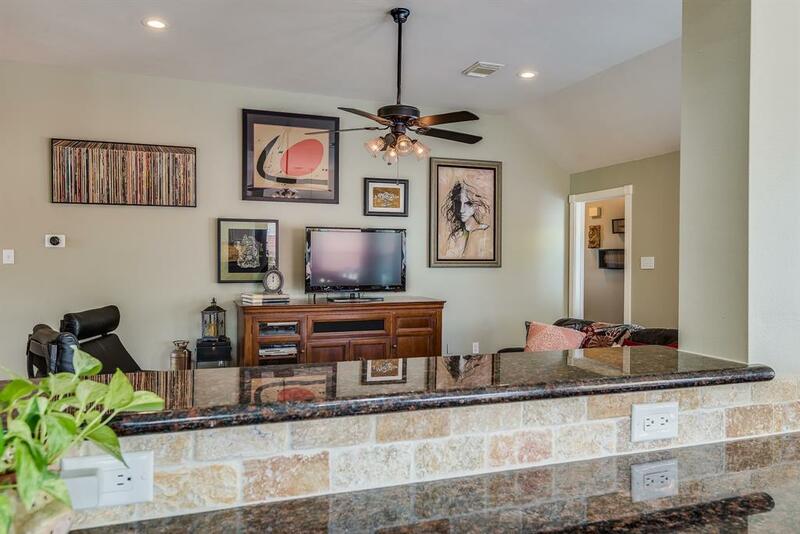 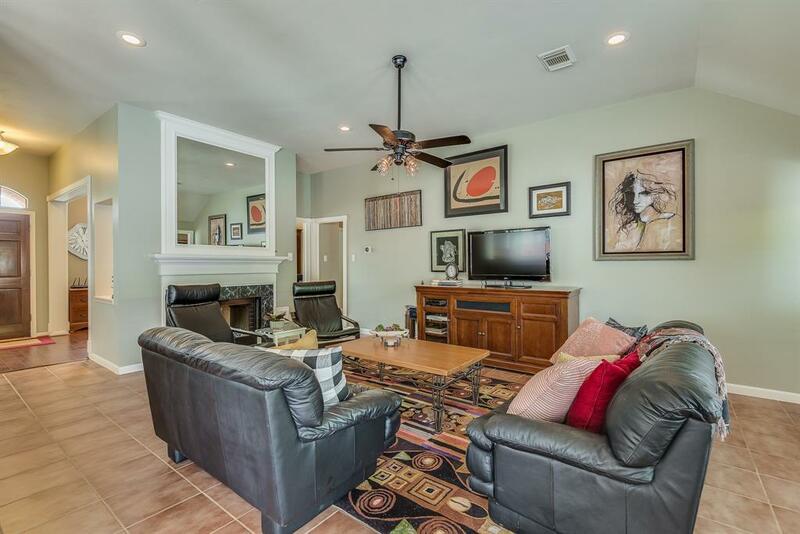 Art niches and high ceilings throughout. 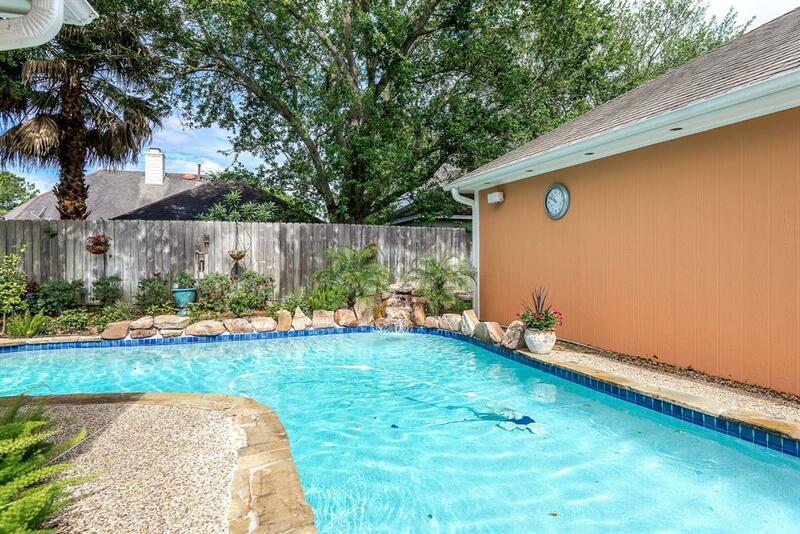 The Swimming pool was re-plaster and the pool pump & filter were replaced within the past 2 years. 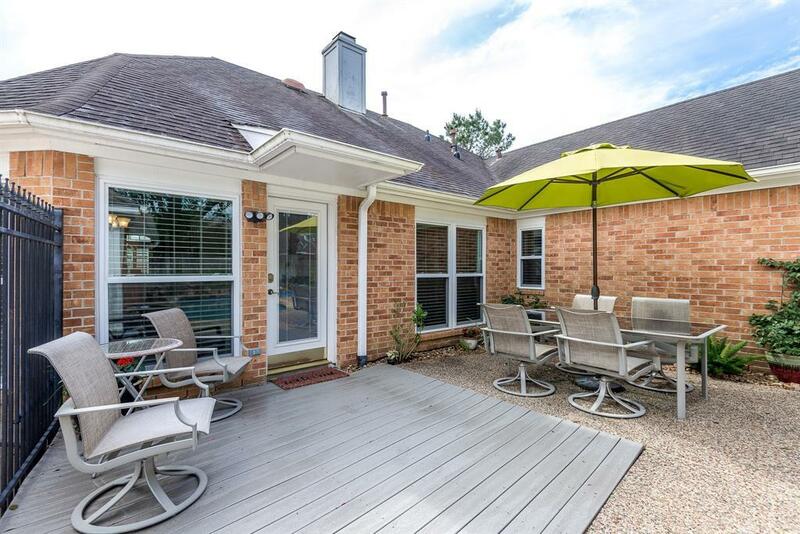 Nice Trex decking in backyard is perfect for your grill. 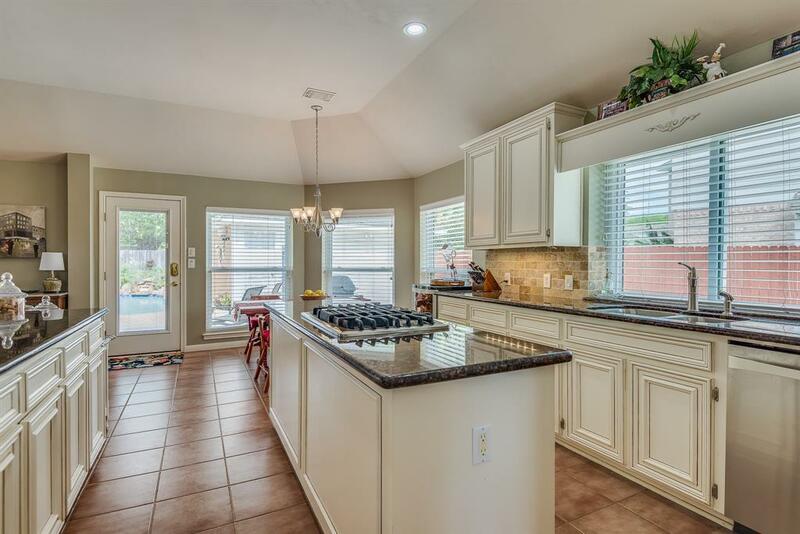 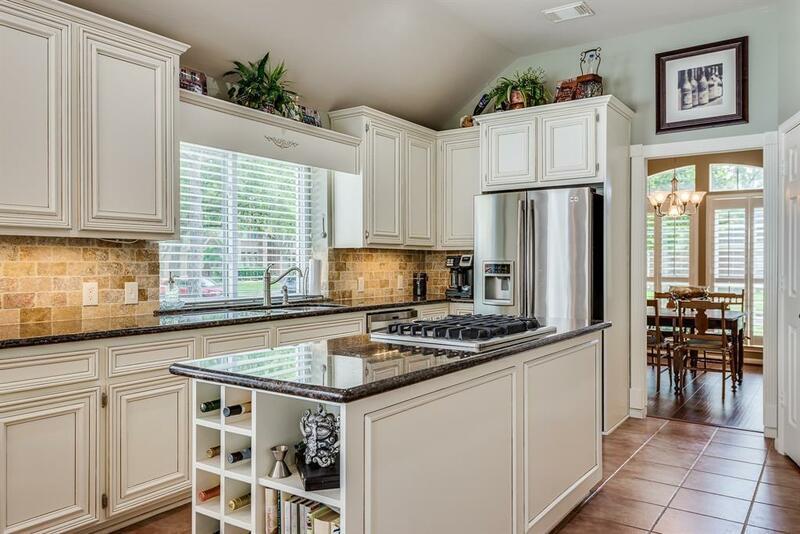 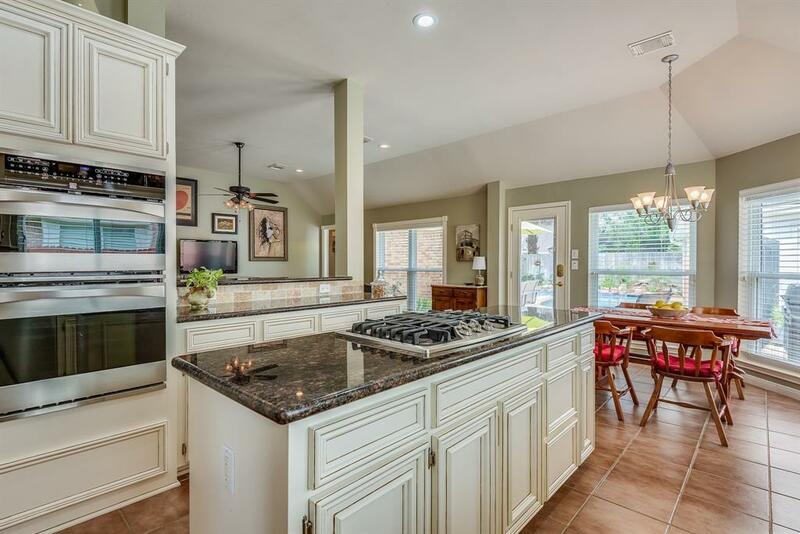 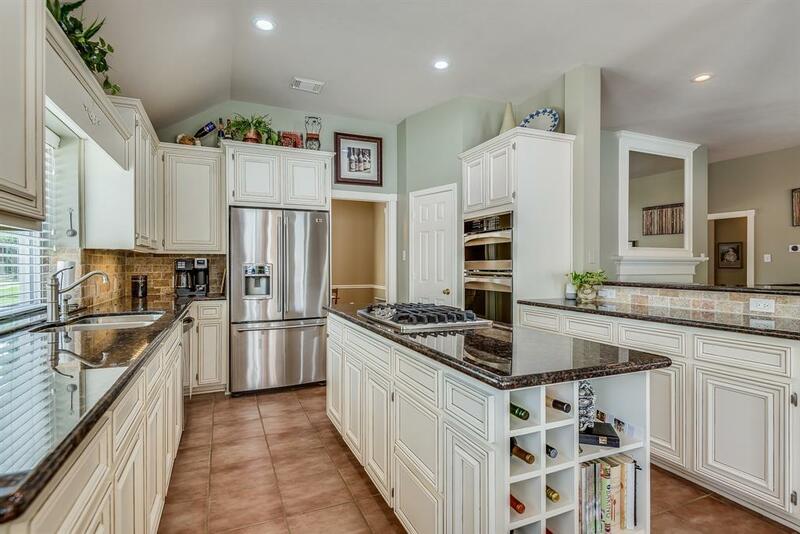 This island kitchen features granite countertops and Stainless Steel appliances. 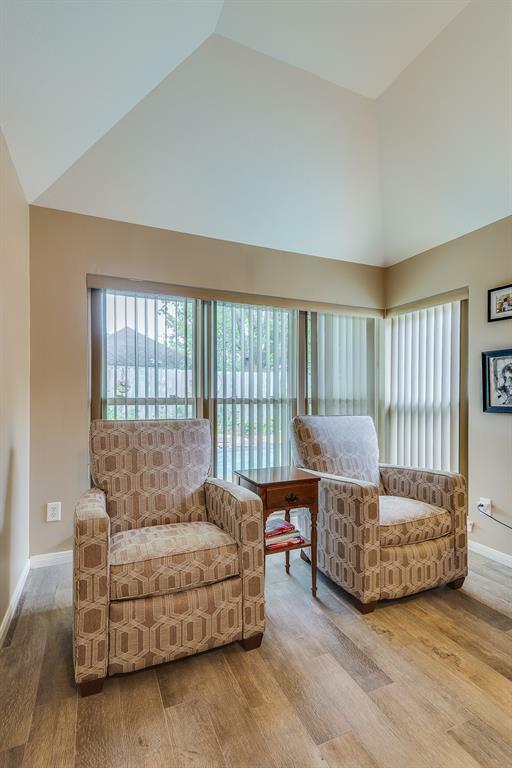 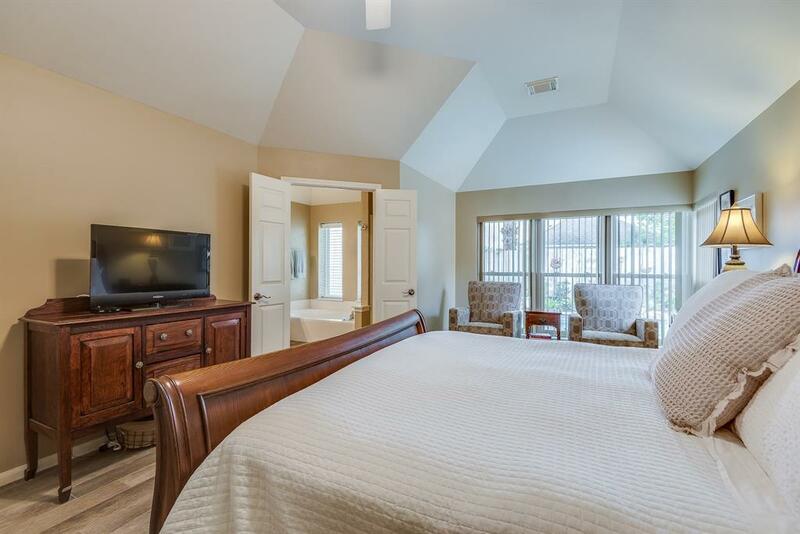 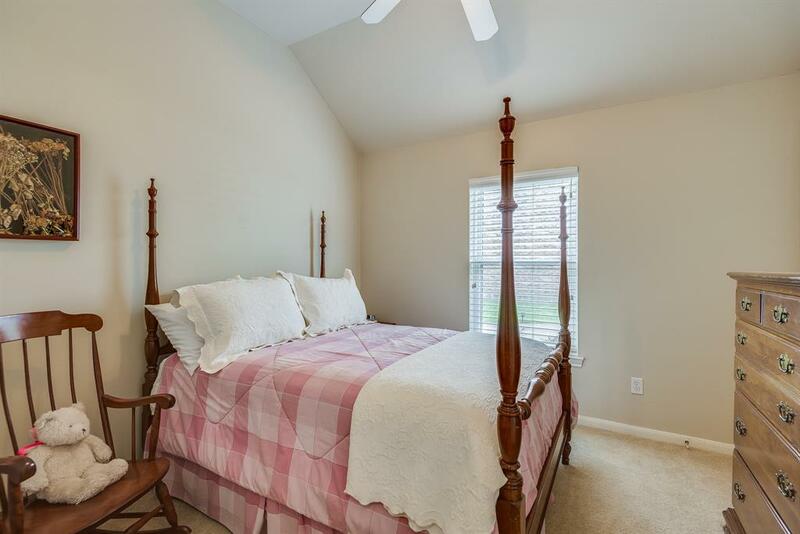 Expansion master suite features an intimate sitting area that can also be used for a baby's crib or exercise equipment. 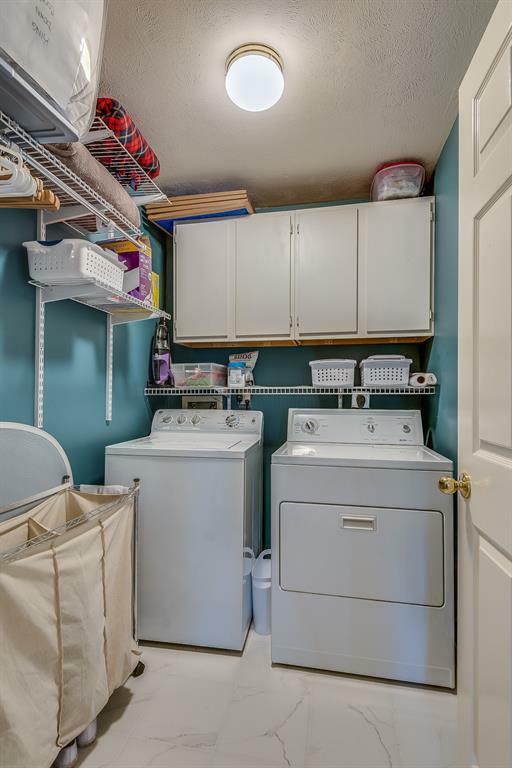 Master closet is organized with a "Closet Factory" functional design. 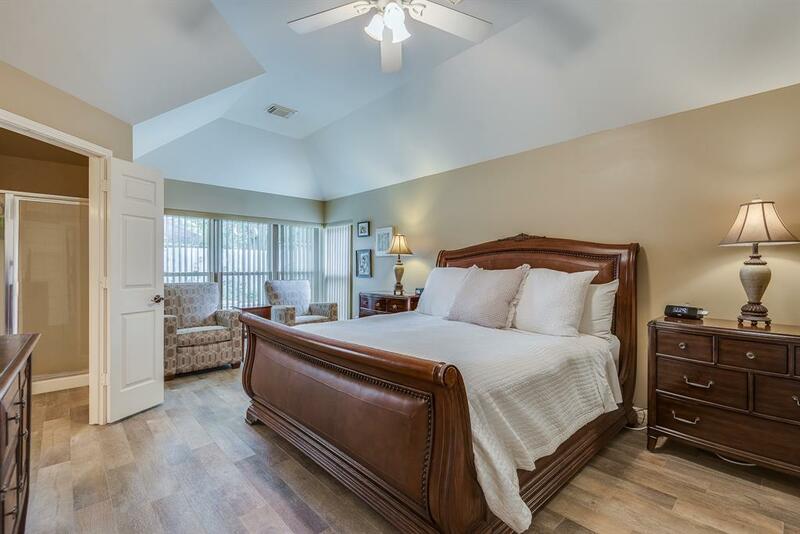 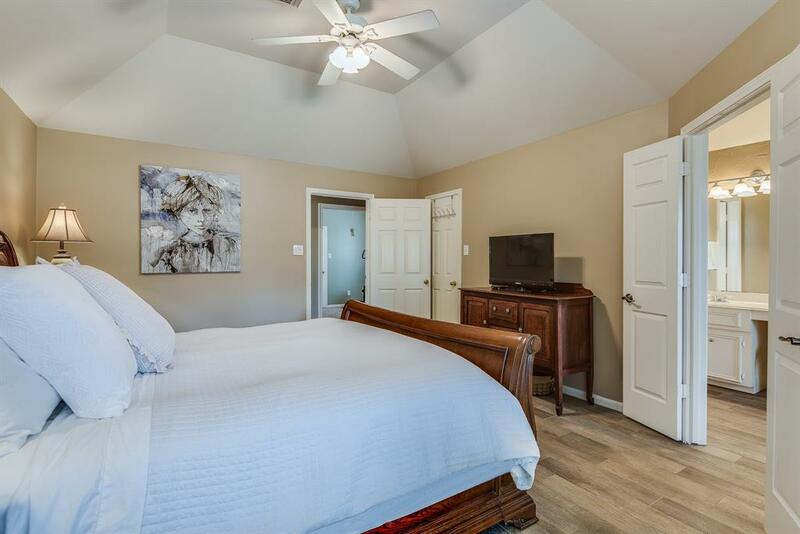 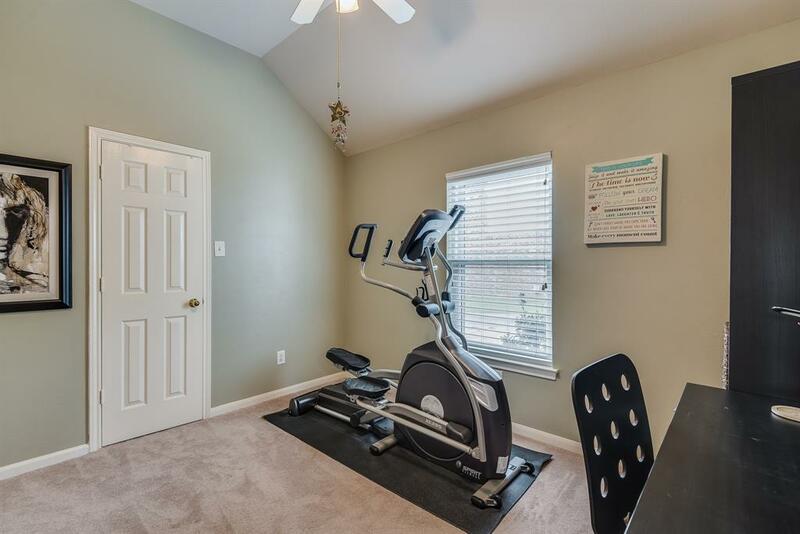 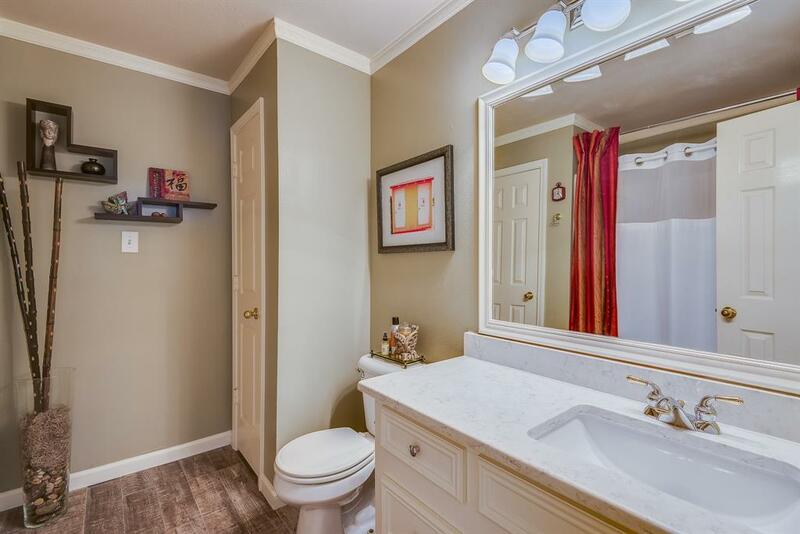 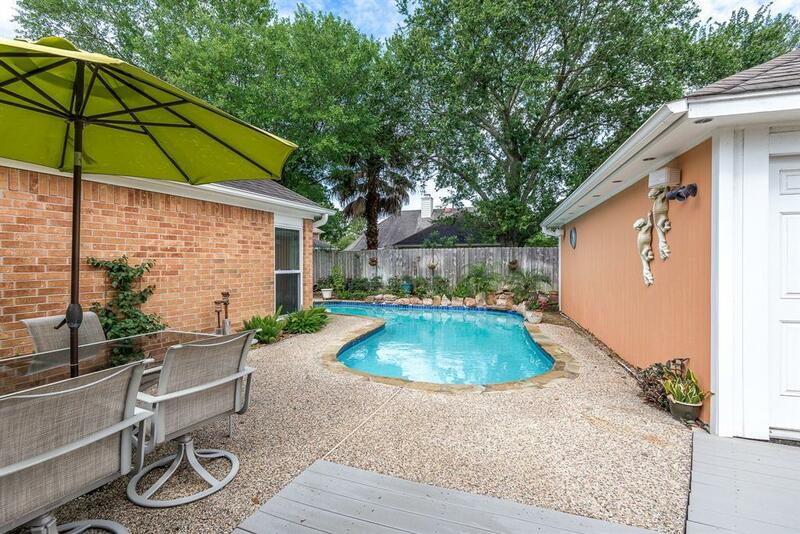 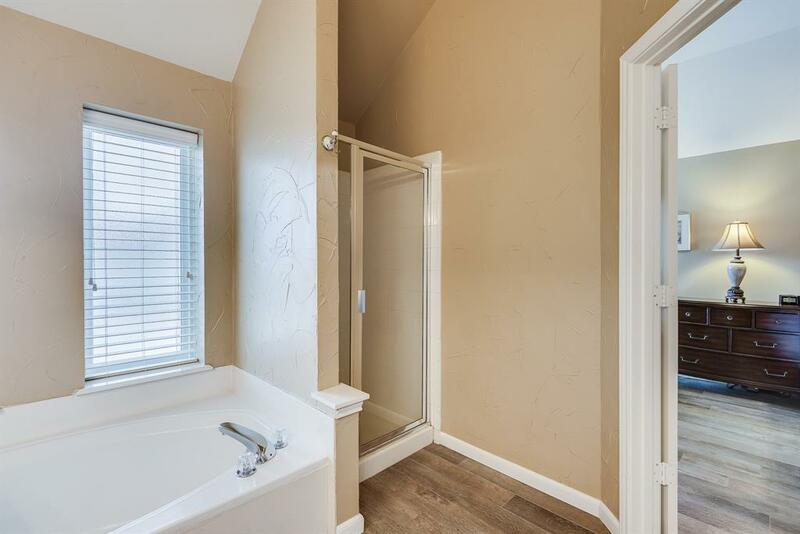 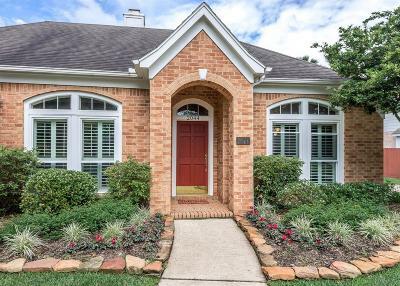 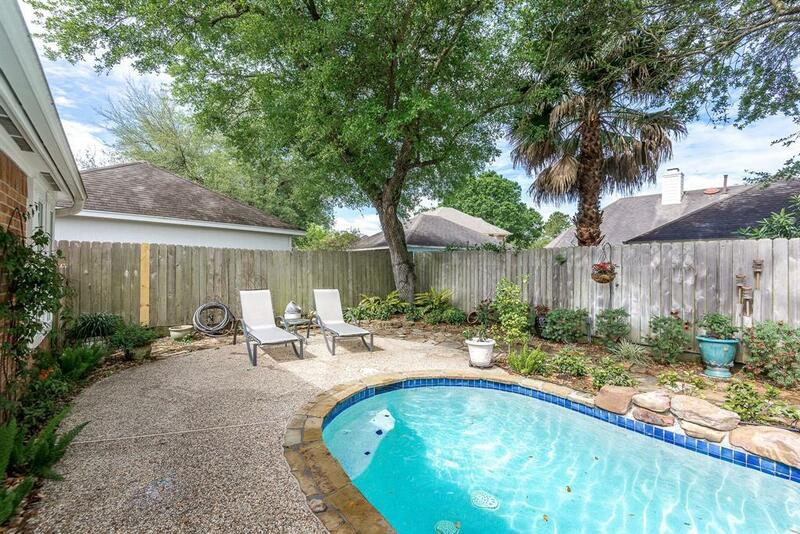 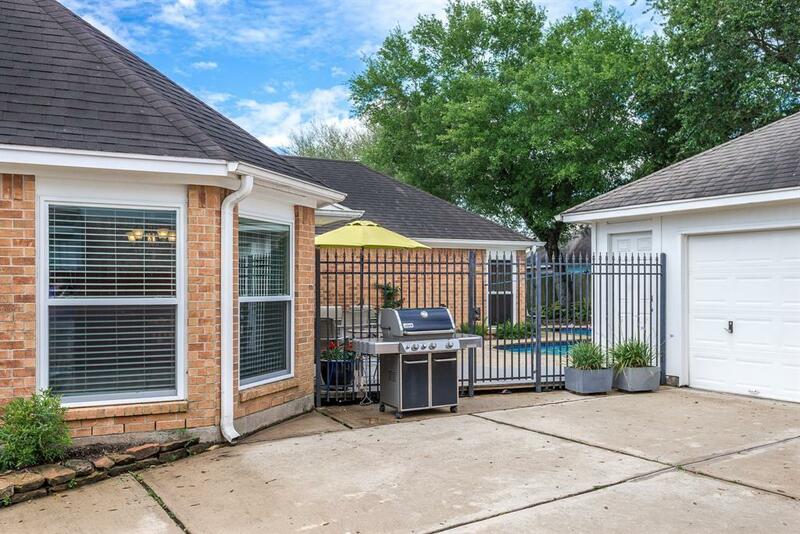 All located in a family friendly neighborhood with excellent schools, neighborhood pool and several pocket parks. Low Taxes! Directions: From I-45, East On Fm 518, Left On Laguna Pointe, Right On Barrington Pointe, House Is On The Left. Courtesy of South Shore Team, Inc.